politics, priests and community leaders say. 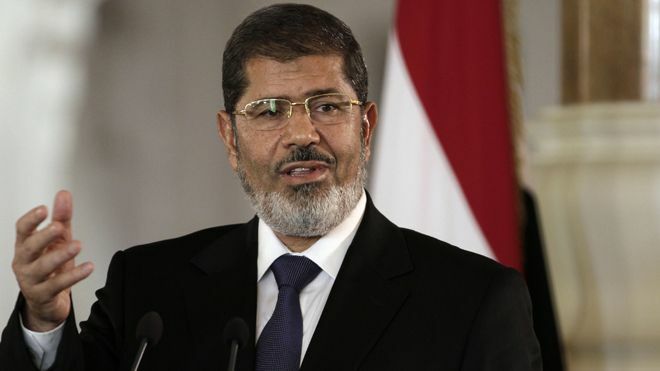 President Mohammed Morsi has promised to respect Christians' rights, and issued a New Year message insisting Egypt was "one homeland for all". But several Brotherhood leaders and clerics issued thinly veiled threats against them during protests in late 2012, accusing them of being part of a plot to overthrow the government.